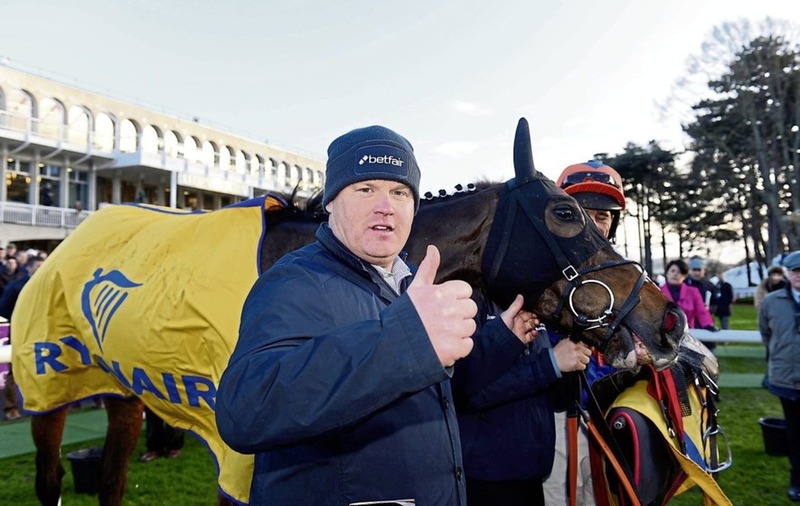 Mick Jazz and trainer Gordon Elliott after their winning The Ryanair Hurdle during day four of the Leopardstown 2017 Christmas Festival at Leopardstown Racecourse. 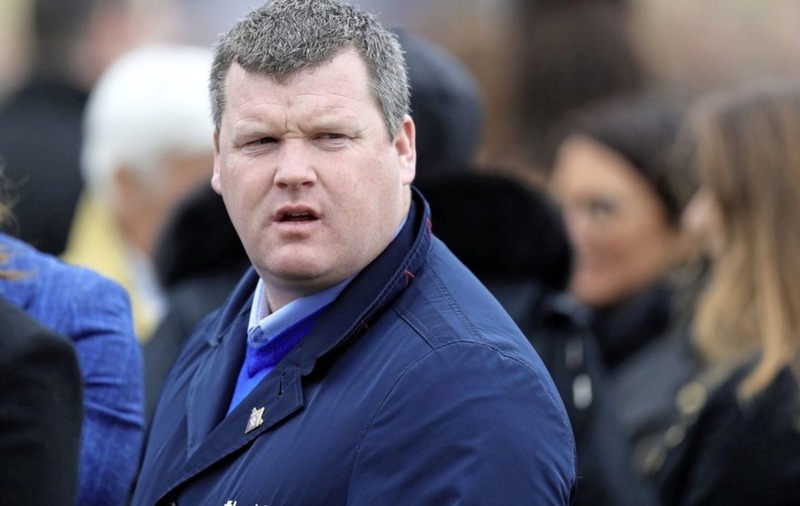 Gordon Elliott nearly doubled his Cheltenham Festival tally when saddling six winners last March and the title-chasing trainer is hungrier than ever to add to his tally at Prestbury Park next week. The Cullentra handler only recently turned 40 and what he has achieved during his relatively short training career to date is nothing short of staggering. It will be 11 years in April since Elliott burst on to the training scene when claiming Grand National glory with Silver Birch, by which time he had not even trained a winner in his homeland. Wind the clock forward little over a decade and he has saddled 14 Festival winners, including the six 12 months ago that led to him beat him Willie Mullins to the Leading Trainer Award on countback, and is once again clear of his great rival in the race to be crowned this year's champion National Hunt trainer in Ireland. 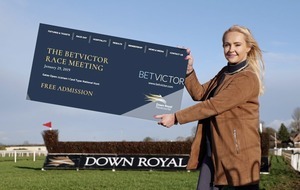 It was the same story last season, of course, before a late Mullins charge at Punchestown denied Elliott his first title, but it seems only a matter of time before he will eventually wrest the crown. I think we'll have between 30 or 40 runners. I'm saying 30 and the girls in the yard are saying 45! Nothing is finalised and there's a few more bits of work to do, but I'll be disappointed if we don't have 30-plus runners. Anything that we think is capable of running respectably will go. It's Cheltenham - it's the Olympics of racing and the place we all want to be and it's the only place everybody remembers. If you get one winner in Cheltenham you're delighted, just to take the pressure off. 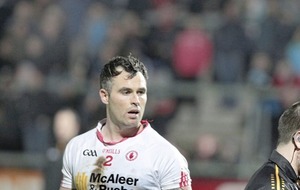 It'll be hard to beat last year, but if we get a couple of winners I'll be delighted. Even mentioning it makes you smile. You can't even describe it. For someone like me, who puts their whole life into it, it's the best feeling in the world. Of course there's pressure, but if there wasn't pressure on you, you're not trying to keep driving on. You put pressure on yourself, of course you do, but I enjoy it. Everyone expects you to have winners. Things can go wrong, but if we don't come out of it with a winner or two it'll be a bad week, that's the way you've got to look at it. I'm easy enough going unless you get on the wrong side of me! I'm in a very lucky position. I've got a lot of good horses, good owners and good staff. We just try to improve year on year and thankfully things are going well. I enjoy every day of it. I suppose the one thing I don't enjoy is injuries - they can break your heart. But I enjoy what I do and I'm very lucky. I have a job that's not really a job, that's the way I look at it. It didn't change my life, to be honest. Cheltenham is the one place in the world that everybody wants to have a winner, but I don't think being leading trainer or leading jockey or leading owner would make a big difference to me. Of course I want to win it. You want to be leading trainer everywhere you go, but it's not the be-all and end-all. There are more important things to worry about. I've no chance! I suppose I'm very unlucky to be born in the same era as Willie Mullins, who is probably the greatest trainer we've ever seen. If he was 50 years older or I was 50 years younger, I'd say I'd be in a lot better position. Willie is a gentleman, he sets the standard and we all have to keep chasing. He's a great man and to be in the same breathe as him is unbelievable. I wouldn't say I take great pride in it - we just keeping doing it! 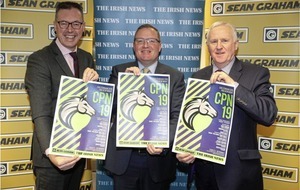 I think Ireland are in a very good position at the moment, albeit Nicky Henderson looks to have a good grab on all the championship races this year. It'll be a great week. I wouldn't say that. Every horse in my yard is the exact same, whether he's a 0-95 handicapper or a Gold Cup horse. We just want to train winners and there are no individual horses.